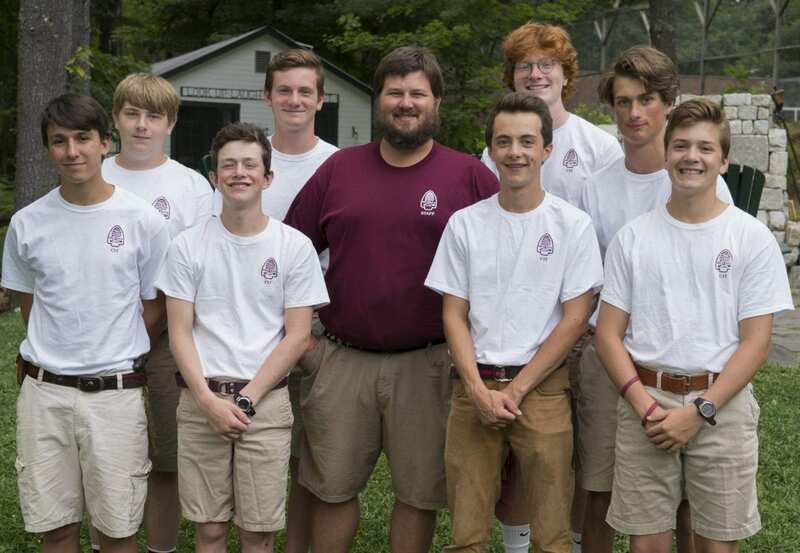 Birch Rock’s Senior Camper and Counselor-In-Training programs provide opportunities for a selective group of young gentlemen to contribute to the positive growth and development of the camp community and cultivation of future leadership. Each summer, we accept individuals who demonstrate promise, champion civility, and have a sincere passion for the values of building community. 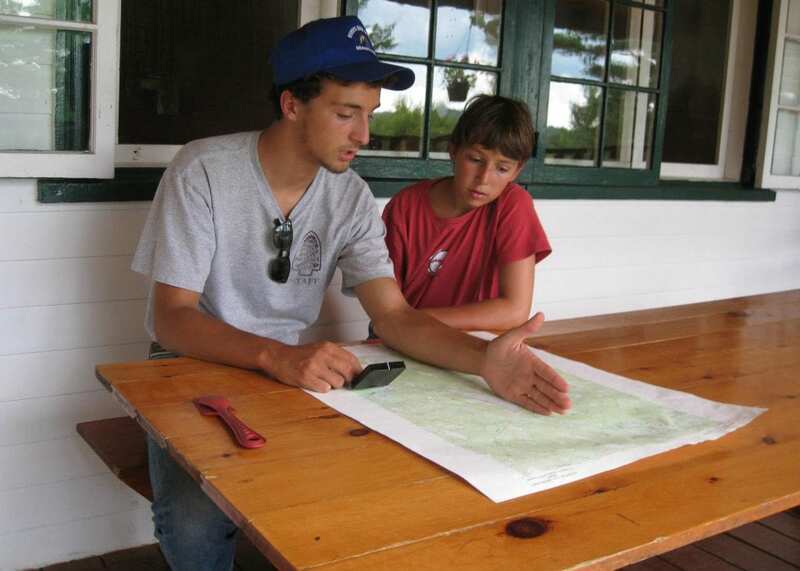 A Senior Camper (ages 15-16) typically returns to Birch Rock eager for a summer experience with a capstone of advanced achievement in one or two activities – i.e. swimming the Whale, a mastery in primitive skill development or target sports, or any activity he wishes to achieve with exceptional excellence. Additionally, he and his peers work together in mentoring younger campers who are new to Birch Rock and need a “BRC Buddy” to help adjust to residential camping. 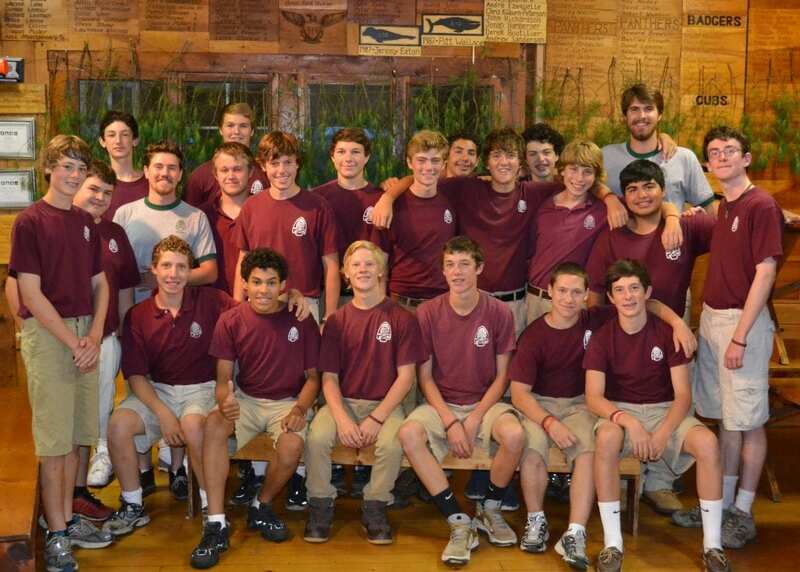 Senior Campers are learning to lead and are the ultimate role-models of the camp. They provide community service inside and outside of the camp, lead by example in terms of daily chores – i.e. inspection, table set-up, servicing at meal time, and all camp activity events. A Counselor-In-Training, CIT (age 17) is still classified as a camper, but has limited apprentice-leadership roles working with children. A CIT will experience a variety of life-long learning skill sets including: fostering his communication skills, conflict resolution, time management and learning when you need to ask for additional support. CITs receive specific training and certification in basic first-aid, CPR, American Red Cross Lifeguarding, fundamental counseling skills in cabin management and activity skill planning. Successful CIT candidates often become Birch Rock Camp’s strongest counselors because they have demonstrated the genuine passion to give back to the community, and make their own mark in support of our motto: Help the Other Fellow. Moreover, CITs develop life skills of parenting, team-work, listening and helping themselves and each other to feel more confident and comfortable as future camp leaders. To apply for our CIT program, please email Camp Director Mike Mattson.